We are proud and honored to be recognized as a leader for how we do business, our commitment to our clients and employees, and our accountability to our local and global communities. Our core mission – To Pursue The Truth – and dedication to our values are reflected in these acknowledgments. 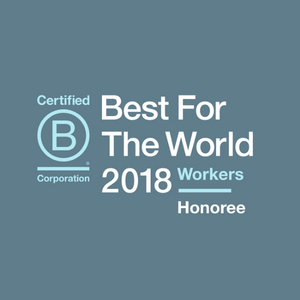 Enrollment Resources was honored to receive the B Corp Best For The World: Best for Workers award from B Lab International. Honorees featured on the Best for Workers list set a gold standard for the high impact that business as a force for good can make on employees. This category is awarded based on a company’s relationship with its workforce, including how workers are treated through compensation, benefits, training, management/worker communication, job flexibility, corporate culture, and worker health and safety practices. From hiring practices to employee engagement, Best for Workers Honorees make a significant impact on the lives of their workers well beyond the work hours. Recognition in this category shows that ER is a great place to work and, because of that, we retain our talented staff and attract great people. We understand that the quality of our relationships with clients and each other is paramount to our success. It also reflects our Culture of Innovation. Our staff can take risks without putting their career on the line, creating energy, enthusiasm, and way better ideas than our competitors. B Lab is a Not for Profit organization based in Washington DC whose purpose is to certify ‘Businesses’ as triple bottom line organizations. B Corps must go through a rigorous Certification process and must be recertified every two years. 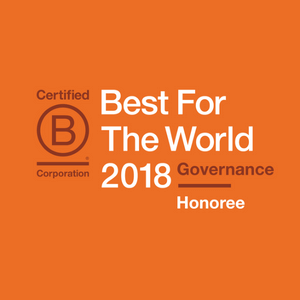 Enrollment Resources has been recognized with a B Corp Best For The World: Governance award from B Lab International. This award, also called Best for The World: Long Term, recognizes businesses that have built the business mission and values into their bylaws and operating agreement, and are leaders in accountability and transparency. The Best for Governance award is earned by B Corps that have organized their business affairs in such a way that triple bottom line activities are sustainable in the long term. Recognition in this category shows that we are operationally well-managed and meet our goals for clients – more qualified leads, improved contact rates, engagement and enrollment conversions. 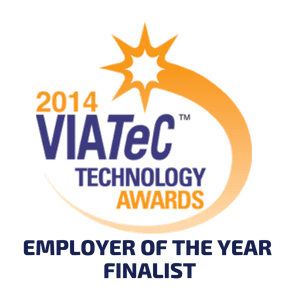 Enrollment Resources is a finalist for the Employer of the Year award from the Victoria Innovation, Advanced Technology and Entrepreneurship Council (VIATEC) for the third year. The recognition honors companies that go above and beyond in their commitment to their employees. Finalists for this award are selected partially based on the answers to an anonymous employee survey. We are so proud of our team. They are both world-class and the nicest group of people you’ll find on the island. VIATEC’s mission is to serve as the one-stop hub that connects people, knowledge and resources to grow and promote the Greater Victoria technology sector. 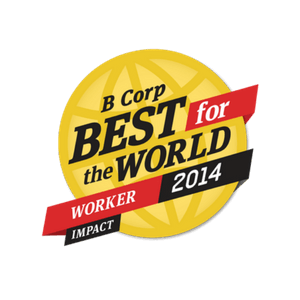 Enrollment Resources was honored to receive the B Corp Best For The World: Best for Workers award from B Lab International. This award shows ER is a great place to work and, because of that, we retain our talented staff and attract great people. We understand that the quality of our relationships with clients and each other is paramount to our success. It also reflects our Culture of Innovation. Our staff can take risks without putting their career on the line, creating energy, enthusiasm, and way better ideas than our competitors. 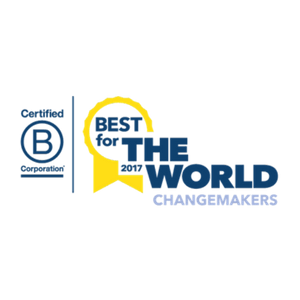 Enrollment Resources was honoured to receive the B Corp Best For The World: Changemakers award from B Lab International. This award reflects our core mission in business to find the most profitable, ethical and effective avenues of improving Enrollment Management performance. We operate in a business manner that gives clients control over their assets and the freedom to break free of dependence on outside agents (including us). Enrollment Resources has been recognized with a B Corp Best For The World: Long Term award from B Lab International. This award, also called Best for The World: Governance, recognizes that we are operationally well-managed and meet our goals for clients – more qualified leads, improved contact rates, engagement and enrollment conversions. 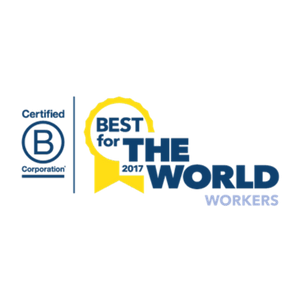 Enrollment Resources was honoured to receive the B Corp Best For The World: Best for Workers award from B Lab International. This award recognizes that ER is a great place to work and, because of that, we retain our talented staff and attract great people. We understand that the quality of our relationships with clients and each other is paramount to our success. It also reflects our Culture of Innovation. Our staff can take risks without putting their career on the line, creating energy, enthusiasm, and way better ideas than our competitors. 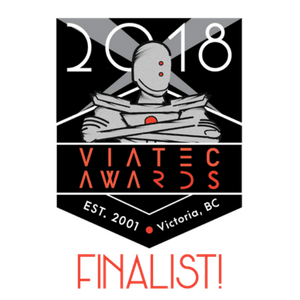 Enrollment Resources was a finalist for the Employer of the Year award from the Victoria Innovation, Advanced Technology and Entrepreneurship Council (VIATEC) for the third year. The recognition distinguished companies for their commitment to their employees and understanding that people make all the difference. Finalists for this award are selected partially based on the answers to an anonymous employee survey. 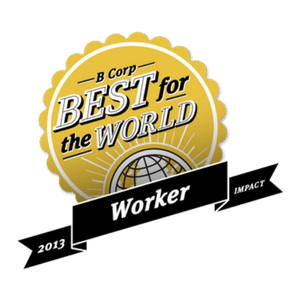 Enrollment Resources was honoured to receive the B Corp Best For The World: Best for Workers award from B Lab International. This award shows we are a great place to work and, because of that, we retain our talented staff and attract great people. We understand that the quality of our relationships with clients and each other is paramount to our success. It also reflects our Culture of Innovation. Our staff can take risks without putting their career on the line, creating energy, enthusiasm, and way better ideas than our competitors.